Journal through the Scriptures as you journey through the seasons. The NIV Bible In One Year is a popular and effective daily Bible reading programme which makes it simple to read through the whole Bible in 365 days. It splits up the Bible into daily readings, with an Old Testament, New Testament and Psalm or Proverbs excerpt for each day of the year. It is ideal for personal devotions or to read as a community and will only take you around fifteen minutes a day. 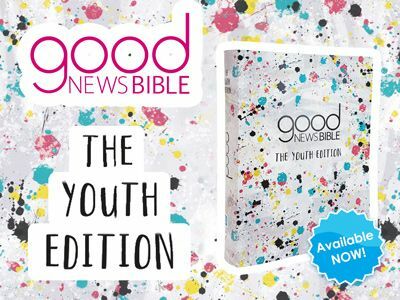 This edition has an easy-to-read layout with extra-wide, lined margins, and thicker Bible paper for notes and journalling. 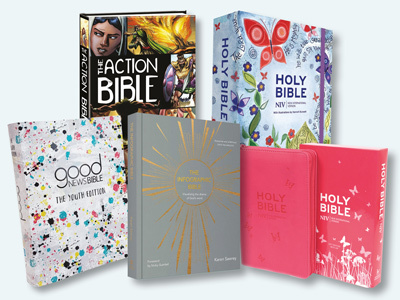 At the beginning of the Bible there is a Bible timeline and an overview of Bible books and genres. A ribbon marker is included to help keep your place. The text size is 7.25pt.